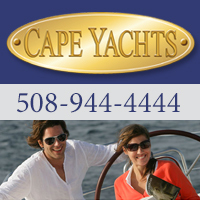 New England Boat Builders is an online business directory of Boat Builders in New England Area. 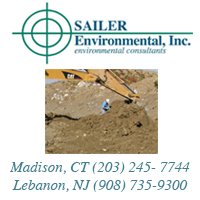 Find valuable boating resources and Read Boat Builders reviews! NewEnglandBoatBuilders.com is owned and operated by By-The-Sea.com - We are an Internet Boating Magazine presenting articles and stories from various boating print publications, extensive classified ads and numerous interactive message boards. On-line since April of 1996, we serve the needs of marine trades businesses and their customers across the United States and internationally. Sell More Boats! 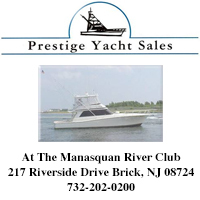 If you are a boat broker/dealer and want an on-line system that makes it easy and fast to add/edit and delete your new or used boat listings on-line, we have the program for you (no programming knowledge required). Your boats will be automatically added to Everything Boats classifieds and several regional sales websites operated by by-the-sea.com - and thousands of buyers visit these pages every month, thereby increasing the exposure of your boats for sale. 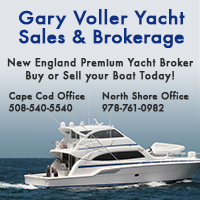 You can still promote your company on Newenglandboatdealers.com. You may purchase a BUSINESS LISTING/LINK which provides a description of your business on the appropriate listing page, a link on our Site Listings/Map. You can choose from Wide range of advertising options - Your ad in the home page scroll, featured listing with image on the home page, or just a text link.